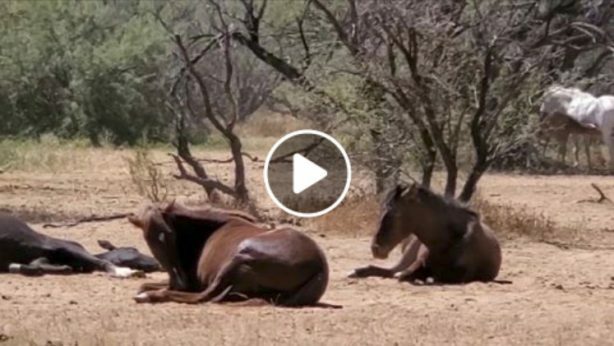 The public of Arizona fought hard for the protection of the iconic and beloved Salt River wild horses so that they can stay in their home where they have lived for centuries. 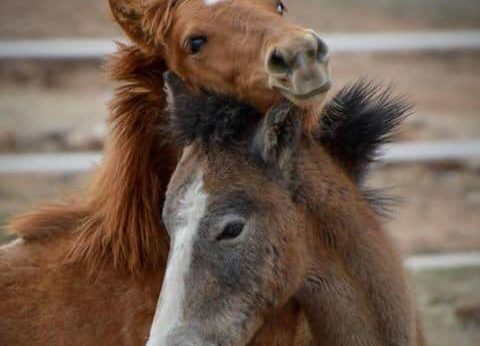 The Salt River Wild Horse Management Group, whose volunteers are present daily to monitor and steward the wild horses, are seeing more incidents of people treating them unwisely. We offer the following ten tips for safe and enjoyable viewing of wild horses so that horses and people can live together without incidents and hope that you will share them. Observe a distance of at least 50 feet from any wild horse at any given time. If a wild horse comes toward you, please move out of its way to maintain the distance. Horses may be trying to access water — please allow them to do so. They’re just as thirsty as you are. Do not attempt to tame or touch a wild horse. It is not good for wild horses to become habituated to people as they will then not respect our space, and that can result in their loss of freedom. Keep dogs leashed at all times and away from the horses. Dogs are naturally inclined to chase horses, which causes horses to flee. They may run towards other people who are recreating or they can injure themselves on rugged terrain. Horses may also defend themselves and kick at a dog that is trying to bite their heels and that can be fatal to dogs. Be a respectful observer of wild horse behavior, don’t interfere or chase or follow them when they are walking away from you. Each wild horse behavior has a purpose. That includes “battling,” i.e., stallions challenging each other. Take lots of pictures, but please remember that the photo itself is never more important than the well being of the subject of your photography. Observe the speed limit and heed the watch-for-horses signs. They are strategically placed at actual horse crossings. Bring a garbage bag and play a role in cleaning up the Tonto National Forest. If you love wild horses, pick up trash that might harm them! Call the Salt River Wild Horse Management Group hotline if you see an injured horses or any emergent situation involving a wild horse. 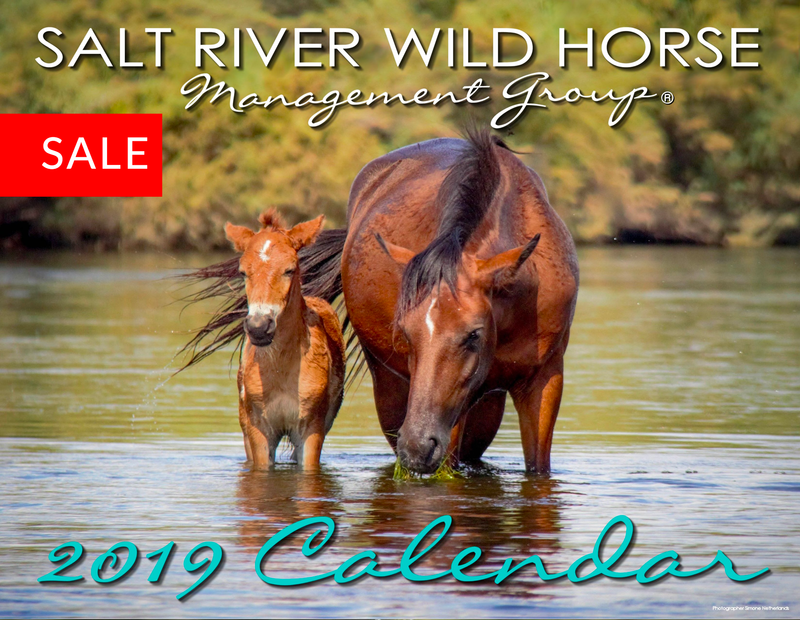 Have fun posting your pictures on the Facebook Page: “Salt River Wild Horses – Advocates” where you are sharing them with other visitors and Salt River wild horse photographers, and advocates. We hope that people have a great time viewing wild horses, while at the same time keeping the horses’ best interests at heart. Thank you!